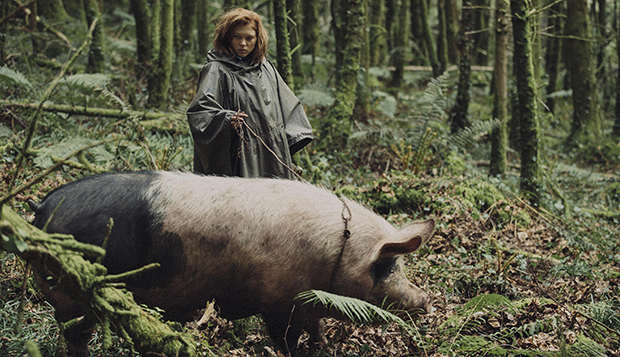 Featuring an impressive cast including Colin Farrell, Rachel Weisz and Ben Whishaw, The Lobster, which will be playing in UK cinemas on the 15th of October, has become a firm critic favorite despite being the first English language feature film Greek director Yorgos Lanthimos has ever worked on. 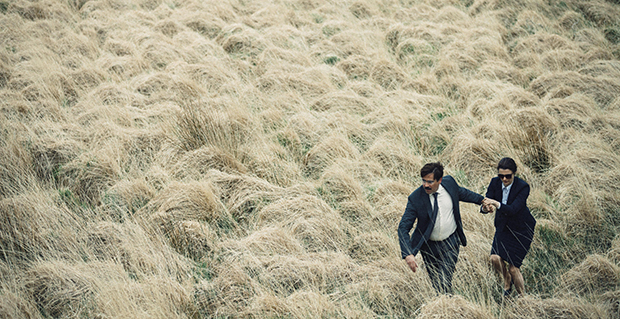 Set in a dystopian near future, The Lobster tells an unconventional love story where finding a partner is a matter of life and death. DaVinci Resolve colorist Tony Ford was there to help the unique story look beautiful. He had already collaborated extensively with Lanthimos and DP Thimios Bakatakis before on commercials and previous films including Dogtooth, which won Prix Un Certain Regard at the 2009 Cannes festival. This time, it was a fortuitous phone call that first led to him being invited to grade Lanthimoss latest project. I had just returned to Athens after three years in India and rang Thimios to catch up, Ford begins. He explained that they were just about to start the grade for The Lobster, so I watched the offline that night and flew straight to Holland the next morning to get involved. As with Lanthimoss previous features, The Lobster is highly visual, filled with elegant compositions and contrasts. The film centers on a hotel where lonely people are obliged to find a mate within 45 days. If they fail, they are transformed into animals and sent off into the woods. The script is very dark and very funny, and we wanted a look that would enhance, rather than detract from that, explains Tony. Yorgos and Thimios have very specific visual goals whenever they shoot, and they both share a deep knowledge of texture and composition. Grading their features is always all consuming, but extremely rewarding. In fact, the key word that Yorgos used for his brief for the grade was complex, and it certainly was. We collaborated closely to achieve the exact texture of the feature, and used a film fx plug in and added film grain, which would give the images an organic feel. We also spent a lot of time getting the right amount of chiaroscuro for each set up. Each scene needed to be unique and have its own identity, but we had to be able to move from one scene to the next without chromatic disruption. Thimios had done an incredible job on set shifting the light within his shots and we wanted to be able to capture this, and not over exaggerate it in post. Although we werent going for a chromatically linear style, Resolves gallery feature really fitted my workflow well, as I could keep a check on the overall feel as I worked through the feature, as well as matching and maintaining skin tones throughout the film. Resolves node based workflow has become integral to Tonys grading process, and its intuitive design helps him to concentrate fully on executing his clients briefs for their images. I use nodes to build up layers of subtle contrast and color, whilst remaining within the parameters set out by a DoP. Resolve really handles the subtleties and the complexity of my work, and even though The Lobster was a particularly heavy project, with more than 150 hours in the grading suite, I was able to cache in the background and deploy numerous keyers and trackers without any issues. Yorgos has one of the keenest eye for detail that I have ever known, and he can track even the slightest change within a grade, so it was a pretty intense process, however I knew that Resolve would enable me to make extremely subtle adjustments which would be interesting but not intrusive to the directing teams overall aims for the film.